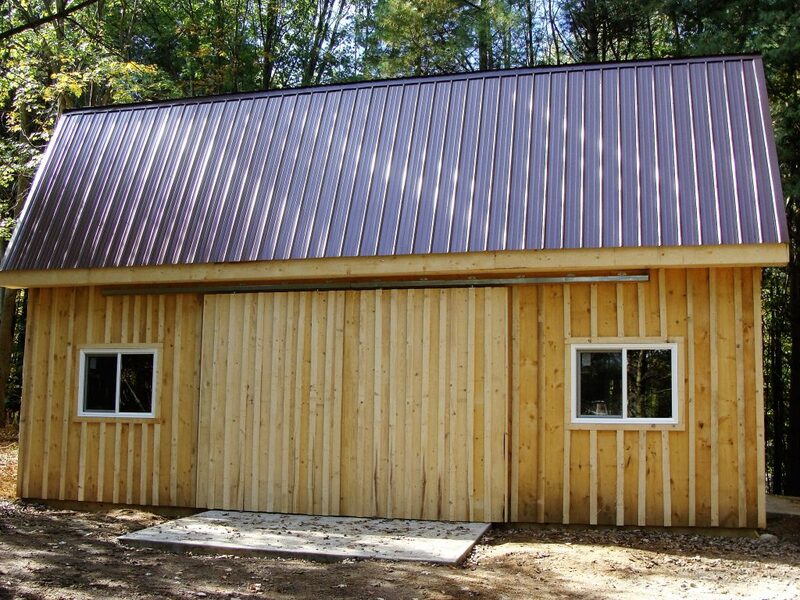 We strive to deliver high-quality pole barns and garages that are both long-lasting and affordable. 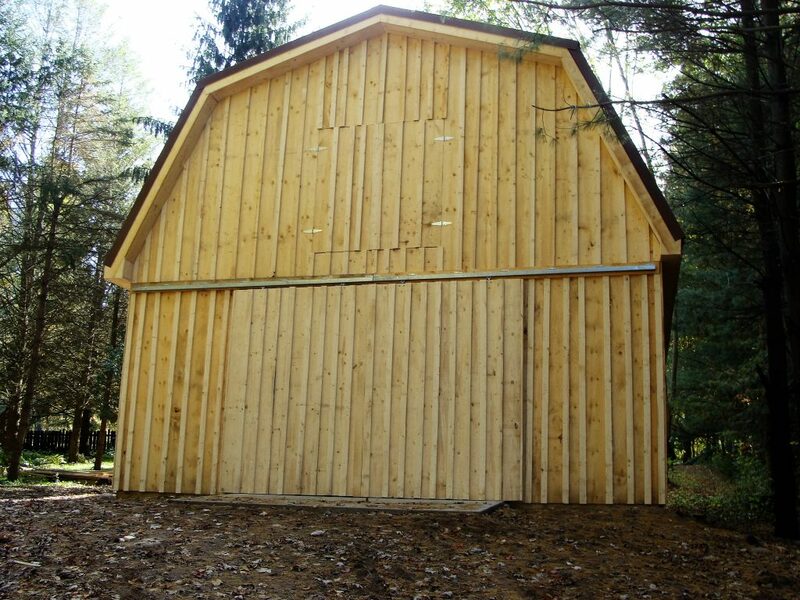 We want you to enjoy your pole barn or garage for many generations, which is why we use only high-grade lumber and hardware to ensure your structure can withstand the test of time. 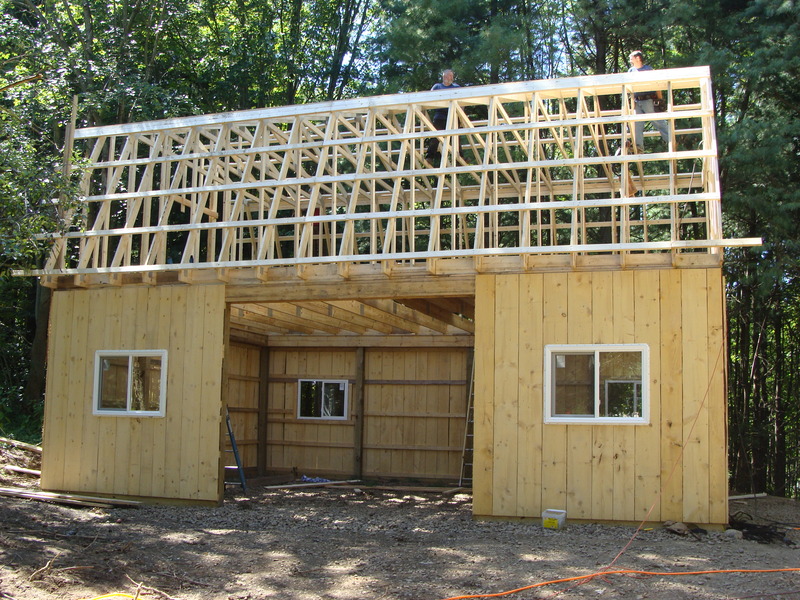 From simple to complex your building will be crafted with the same precision and commitment to excellence that has made all of our buildings so strong. 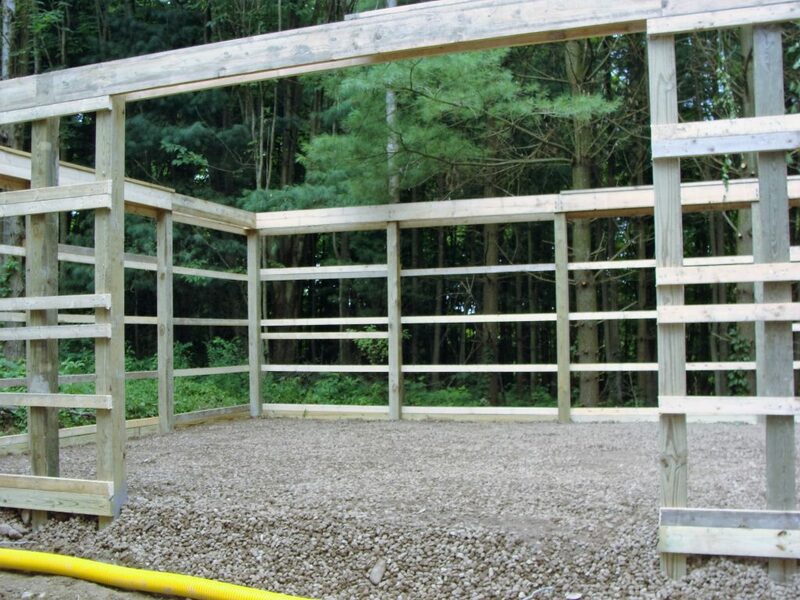 Whatever you need, you can be sure you’re getting the best with us. So look at the rest then come back to us and buy the best.